A great time was had by all . . . 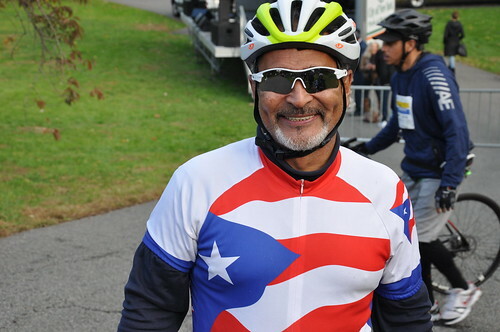 I LOVE THE TOUR DE BRONX! I always meet lots of folks that are there for the ride and camaraderie. Enjoy this photo essay of the event held October 28, 2018 an ending at the New York Botanical Gardens. Reblogged this on Community Greens.